In this course, you will gain a profound opportunity to deepen your personal practice and teaching skills. 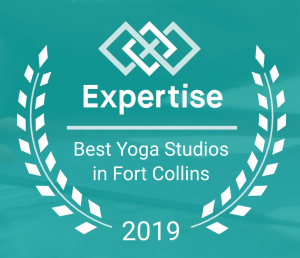 This holistic training offers a syllabus of superior quality, to help bring your yoga practice, teaching skills and credentials to the next level. HYS has designed this module format in order to offer yoga teacher trainings which can be scheduled to fit with your lifestyle. Please note – this is *not* an online study course. It includes more than 270 classroom hours at the studio which participants must sign up for in advance. Typical completion time is 9 months, although participants may take up to 1.5 years max to complete this self-paced training. Through this training format we create a living yoga immersion, weaving yoga into life, and life into yoga! 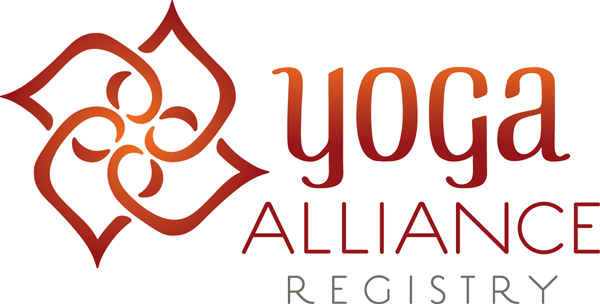 We believe that in embodying the concepts that a yogic lifestyle has to offer, participants will naturally learn to share them with others in an authentic way. 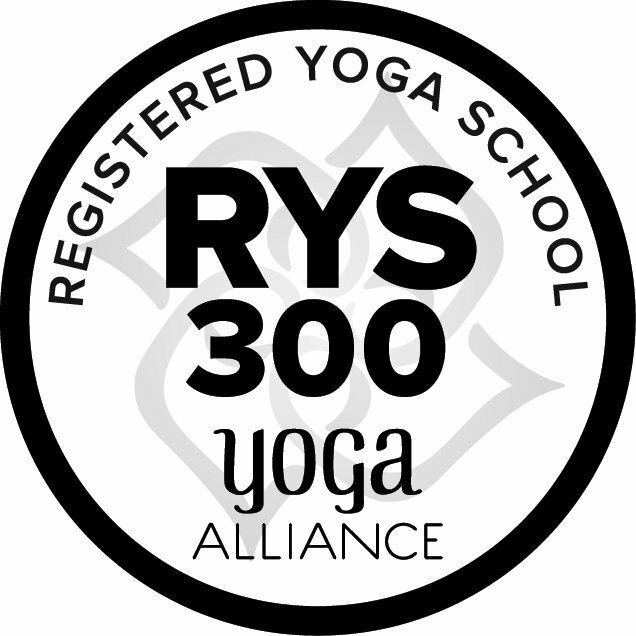 Click here for more info about our 300hr Facilitators and Teacher Training Class Topics. 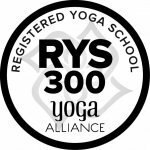 Upon completion of the course you will receive your RYT-300 Advanced Yoga Teaching Certificate and can register with the Yoga Alliance on their Internationally-Recognized Directory of Yoga Teachers! You can get started in your 300-hr Module-Format program right away by scheduling your Welcome Meeting! Then you can start signing up for and attending Electives, Retreats/Series and Modules. Electives and Retreats/Series can be taken at any time, even before your first Module begins! 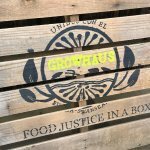 Next 200hr Module July 8!